French doors have one or more transparent panels making opening up many different areas and letting in light to the home. You can choose from simple or elaborate designs depending on what suits your home.  When French Doors are made the right way they will be strengthened by double glazing so they will not be easily cracked or broken. Because they have window panels they offer a view of the rest of the room or the outside. They can be used as dividers, separating areas. They will minimise noise coming from differ areas. You can add curtains to create a more enclosed, private space from the rest of the area. When you have French doors built in as a divider from the inside of your home to your garden, having them open during a hot day will let in more cool air in than any other style door. French doors keep the heat in; they are double-glazed and can save you money on your heating bills. There are many security features you can get for the French window making it hard to get into. 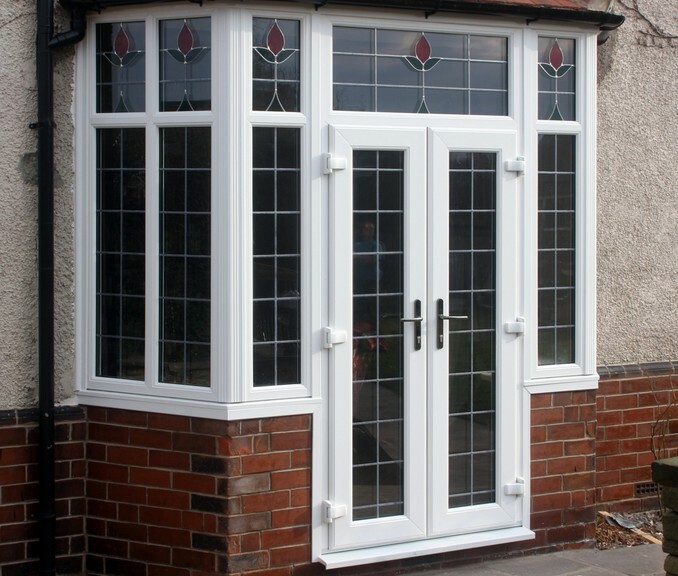 French doors are made from uPVC, which stands for unplasticised polyvinyl chloride. uPVC is a hard, rigid material that does not flex.